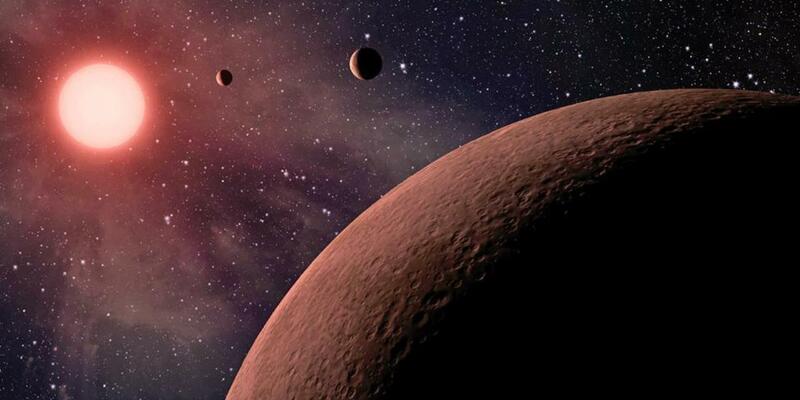 This article is a brief reflection on the importance of scientific collaboration and interaction between disciplines in order to make new discoveries in the extremely competitive Exoplanetary field. It also gives a brief summary of the main questions about the exoplanets’ properties, the existence of life and the environment. Click here to access to the original article.